For years, Proven Contracting has worked hard to prove ourselves to homeowners like you via high-quality home upgrades in NJ. 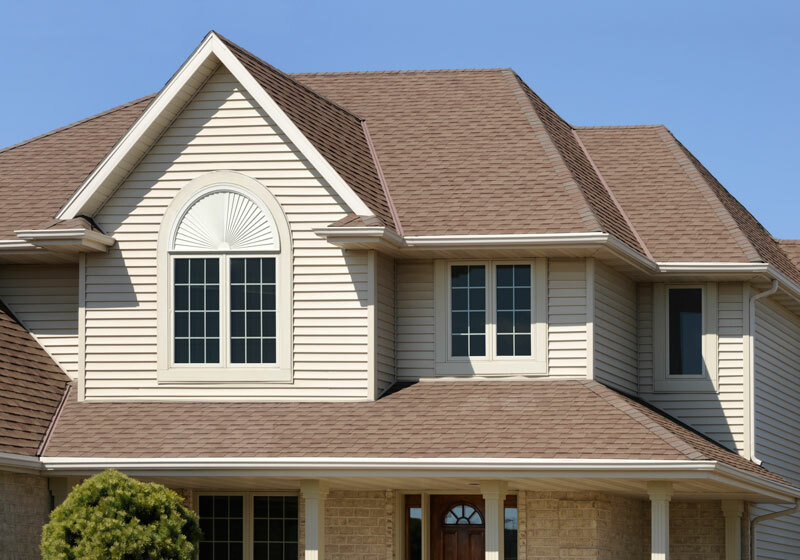 If your siding has started to wear down or you’re concerned about energy efficiency, we are your premier resource for superior siding products and services in the area. If you’re looking for a siding contractor in NJ, you’ve come to the right place. Get in touch with Proven Contracting by calling 973-200-7278 (Northern NJ Office) or 732-800-4616 (Central/Southern NJ Office) today! We’ll come out to your property, perform an assessment and get started on the best solution right away.